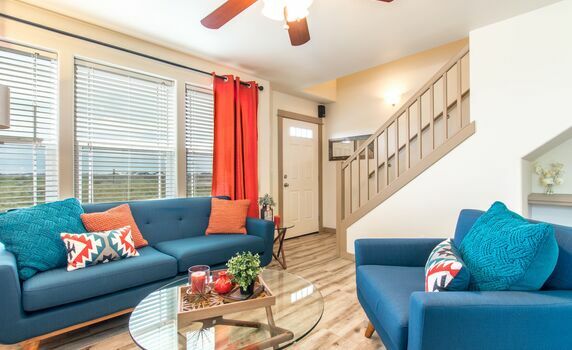 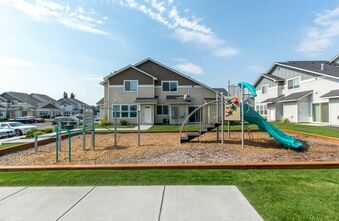 Navigator Villas offers two-bedroom townhomes in Pasco, Washington. 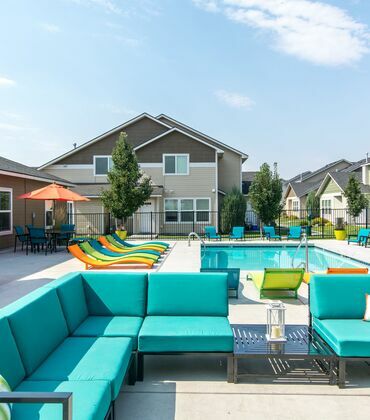 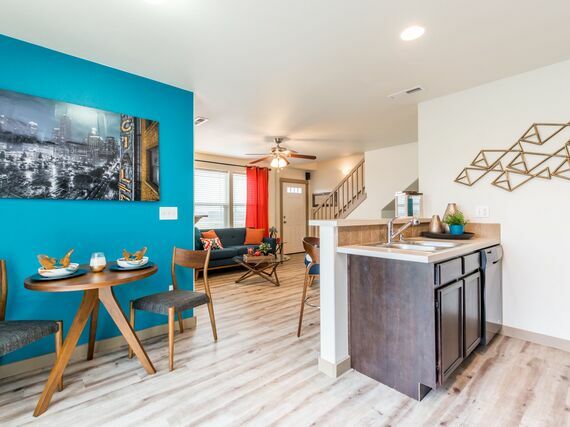 Conveniently located near I-182 and I-395, Navigator Villas is in an excellent location for Tri-Cities commuters. 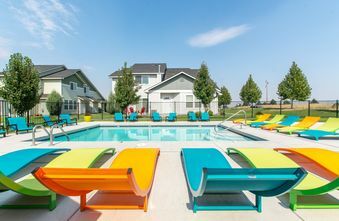 A wide variety of shopping, dining, and entertainment opportunities are close by, and Pasco is surrounded by every imaginable kind of outdoor activity! 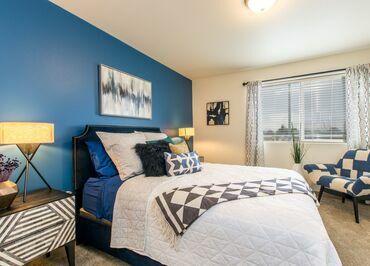 Navigator Villas apartment homes have modern floor plans designed to meet your every need. 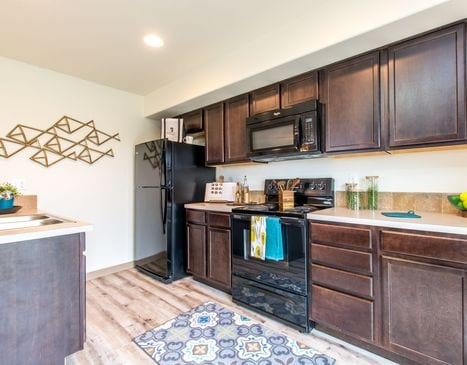 Each townhome is two bedrooms and two bathrooms and includes a private patio, fireplace, washer/dryer, and plenty of storage. 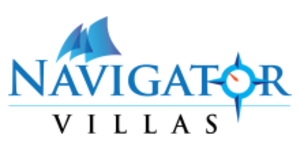 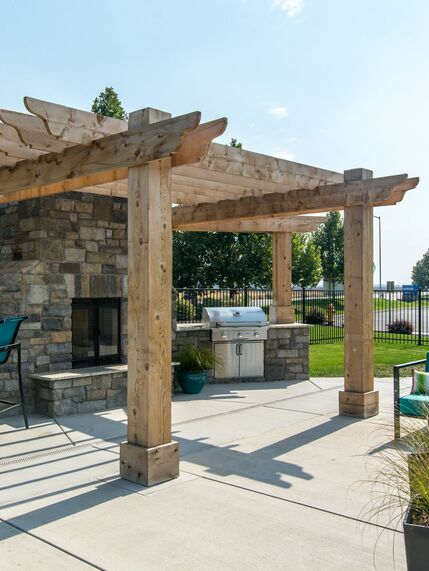 You are going to enjoy living at Navigator Villas even more than you imagined!